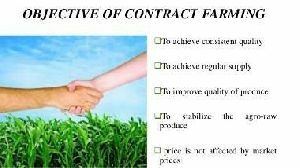 Contract farming is essentially an agreement between two parties: companies, government bodies or individual entrepreneurs on the one hand and farmners with land on the other. 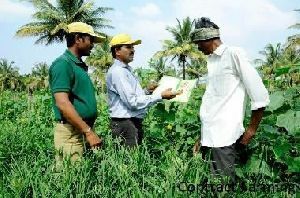 Contract Farming has been central part of world of agricultrure for decades. There are many advantages of Contract farming. Well managed contract farming is an effective way to coordinate and promote production and marketing in agriculture. 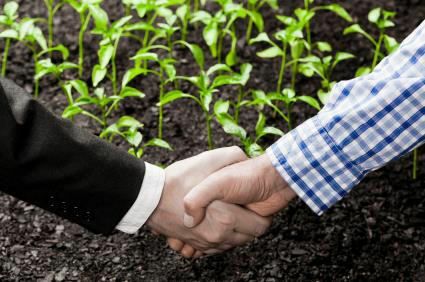 When efficiently organized and managed, contract farming reduces risk and uncertainty for both parties as compared to buying and selling crops on the open market. Our company is the leading company known for Contract Farming Service to the clients in India. We are offering these services by our experienced professionals who have complete knowledge of this field. 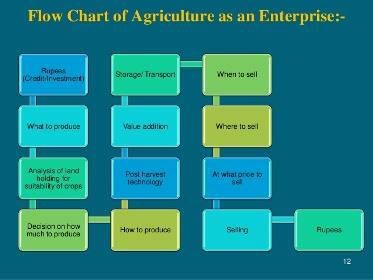 We are expending our services to major agriculture nations through out Africa. Provision of inputs and production services. Guaranteed and fixed pricing structures.